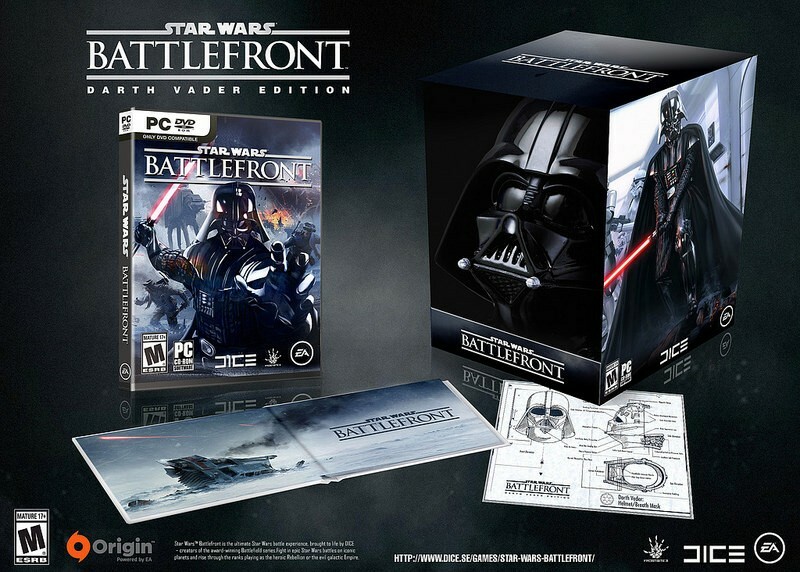 People are excited for Battlefront. 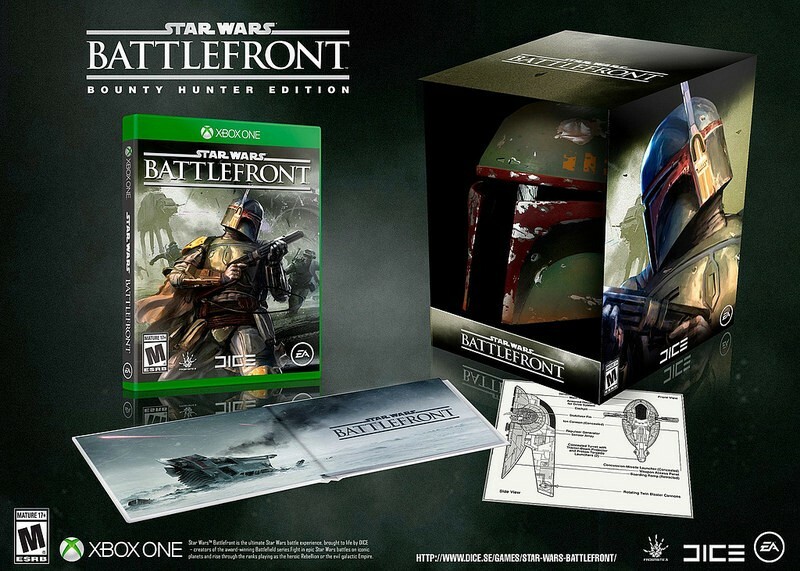 It’s no wonder tons of people went mad when these “leaked Battlefront Collector’s Editions” appeared in the wild. Still, they are absolutely gorgeous and some company could make a ridiculous amount of money by making them into a real thing. Not only are they beautiful, they could start a platform war. 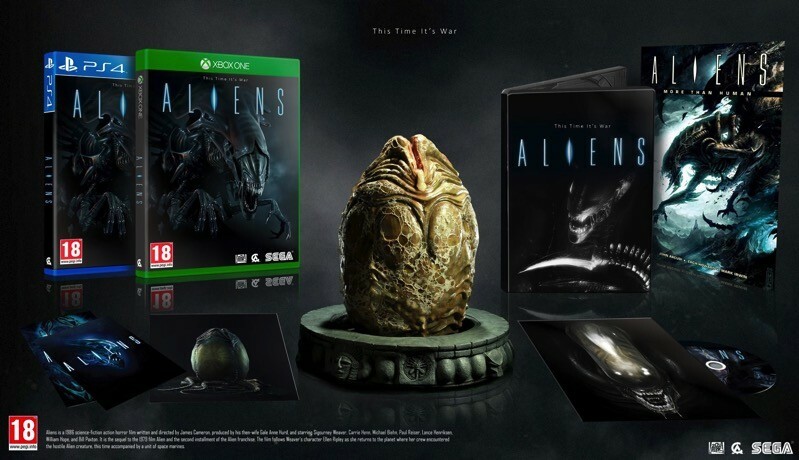 I’d love either the PS4 or PC versions – can you imagine having those helmets in your display case? Of course, the Xbox One version isn’t too shabby, either. Not sure it’s a fake? The quickest give away for me was the rating – the game hasn’t been dated, let alone rated. 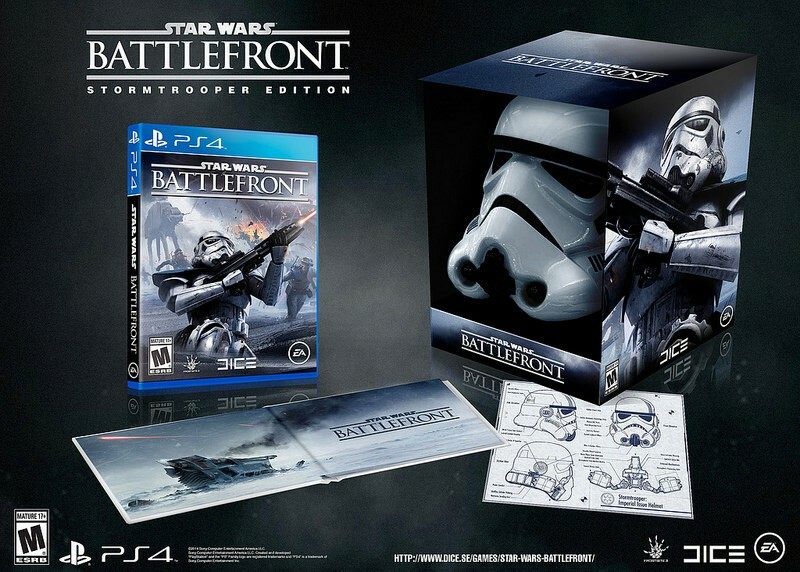 Most Battlefront games have been T for Teen, M for Mature would be quite a shift. Battlefront isn’t the only game getting this kind of loving, though. A wide variety of fakes have popped up lately and I would consider dishing out cash for so many of them. 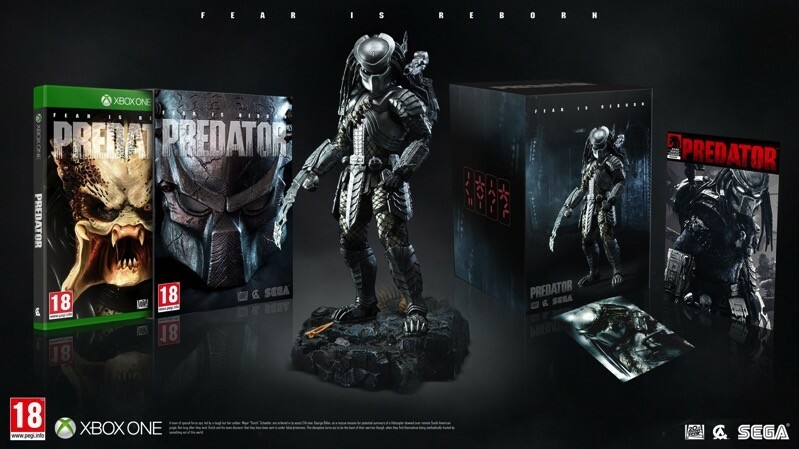 How could you say no to this Predator collection? Or this insane Alien model that would scare me every single day. It’s a good thing Darryn hasn’t seen this yet or he’d be commissioning it into existence. 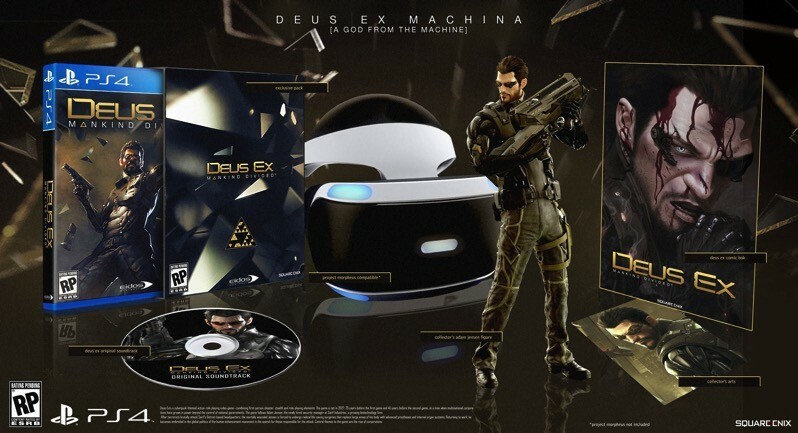 Deus Ex including figure and Morpheus compatible? Talk about the end of days. I love what people do with these fakes. They really do look cool and I’d buy almost any of them. Still, it makes me sad – too many people will believe that these are real editions and get disappointed down the line. Could the publishers please take notice of what people want and just give it to us? Thanks. Previous article The new teaser trailer for STAR WARS: THE FORCE AWAKENS is here!